I’ve always loved to travel but I’ve never gotten the opportunity to do much traveling in my life. I’ve taken a few smaller trips, but not too many longer trips and definitely not too many trips to faraway places. I would have loved to do some backpacking in my youth, but I just didn’t have the money or the time. I did take one amazing trip in my life, though. That was a trip to Asia. I got to see several of the main countries in Asia and, more importantly, I got to tour the biggest tea producers. I spent a week each in India, China and Japan. I know those aren’t all the tea producing countries in Asia, but those are the biggest three. My favorite among those three tea growing nations was Japan. It is the smallest, but is by far the best to travel. It is clean, safe and everything just works. The people are also very friendly and not at all pushy. And that is one of the biggest drawbacks of the other two. The people in China and India are very pushy and even though you get some great tea there, the whole experience is marred a bit by the filth and the aggressiveness of the people. Even the tea, although it can be amazing, is not always that great. There are a lot of scammers who will sell you very low quality tea and try to get a very high price for it. That is a big problem. You can never really trust a label or a store in China or India. Unless you know exactly what you’re looking for, you can easily end up drinking bad tea. Luckily, I know how to recognize good quality tea leaves, so I could catch it when they tried to sell me crap. 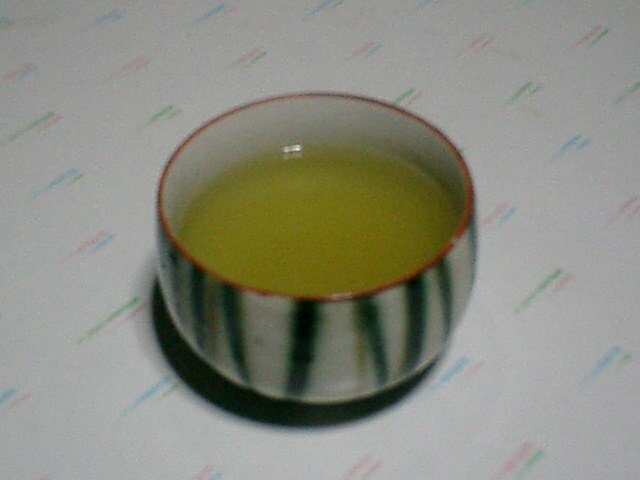 Many people can’t and end up drinking bad tea. 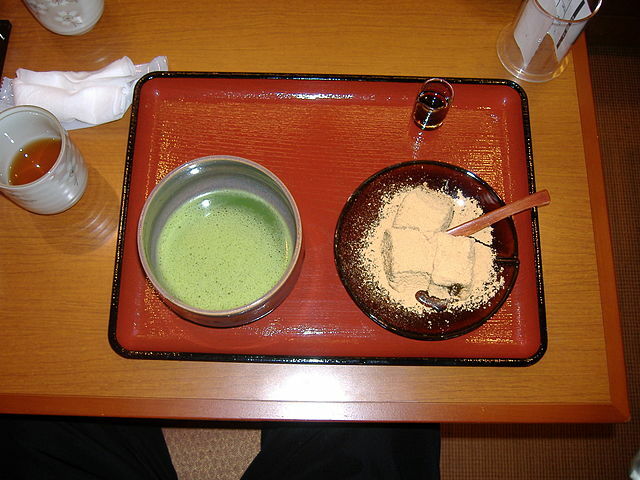 In Japan you do not have this problem that is why it was my favorite country for traveling and also for drinking tea. 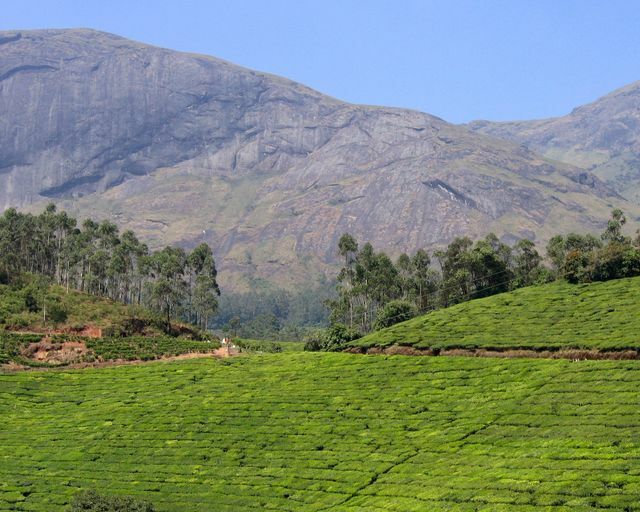 It was also the best place for touring tea plantations. I took tea plantation tours in all the countries, but only in Japan did I feel like they actually enjoyed having me there, apart from just wanting my money. The other countries just wanted me to pay and they gave me a standard tour and then tried to sell me souvenirs and overpriced, low quality tea. In Japan they took the time to explain everything and really show me around their tea gardens. They even took me indoors and showed me their tea growing operation there and they also showed me their outdoor operation. They even showed me some areas where they were using grow lights, which, as you know, is something I’m very interested in, at the moment. I’ve gotten into growing tea with grow lights indoors myself, so I really enjoyed seeing that in Japan. They really only do it to start seedlings. In this case they were using fluorescent grow lights, but I’ve heard of other farms using LED grow lights as well. Either way, just the fact that they did this was highly interesting to me. It’s another reason why really loved touring the Japanese tea gardens most of all. I really wish I could’ve done more traveling, but this one trip was pretty amazing. I know a lot of people don’t ever get to take even one trip like this, so I do feel very lucky. 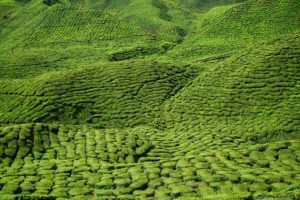 If you are one of the other lucky people that get to take trips, and you ever find yourself in one of these Asian countries, definitely take a tour of a tea growing region. Even in China and India, the tours are pretty good and very informative. They just pale in comparison to the ones in Japan, that is all. In my previous post I mentioned that I had set up a grow tent in which I was going to start growing tea. I also mentioned I would follow up with a post on my lighting system and the rest of the equipment I got to pursue this endeavor. That was over a year ago. It’s been a really long time, but better late than never, right? I’m finally getting around to writing the promised post. I’m really sorry for the long long delay, but it’s here now and hopefully it will help you. So after I got my small grow tent in the mail, I first just put a couple of regular light bulbs in it. I wanted to get started growing right away and I didn’t really want to bother with researching, and then getting, real grow lights. Tea doesn’t flower, so most lights can actually grow this plant. If you don’t know what flowering means, most plants have several stages of growth, the main ones being vegging and flowering. During vegging the plant simply grows up. During this time they need a lot of light with a bluish tint. Sunlight during the daytime has exactly this. A lot of artificial lighting has this to. Fluorescent lights are especially good for this growth stage. Of course you can also use lighting such as metal halide or LED. These are much more expensive, though. That is why, if you have a plan that does not flower, you’re probably best off just going with fluorescent lighting. Flowering refers to the final stages of growth, when the plants actually sprout buds and flowers, and in many cases fruits. In this stage they need much more red light. This is the light you get when the sun is lower on the horizon, during autumn, for example. This is why most plants flower during this time of the year. With artificial lighting, fluorescent lights do have red spectrum light, but they aren’t very powerful. Most plants don’t flower as efficiently as they could under fluorescent lighting. That is why most growers use high-pressure sodium bulbs or powerful LED lights. Since I’m growing tea though, I obviously do not need to worry about the flowering stage. For this reason I decided to go with fluorescent lights. I considered LED lighting at first, but soon realized how expensive a quality LED light is. And I didn’t want to get a cheap one that was made in China, because I had read a lot of horror stories about those. In the end I decided on a line of fluorescent lights called AgroBrite. It is made by a company called Hydro farm. 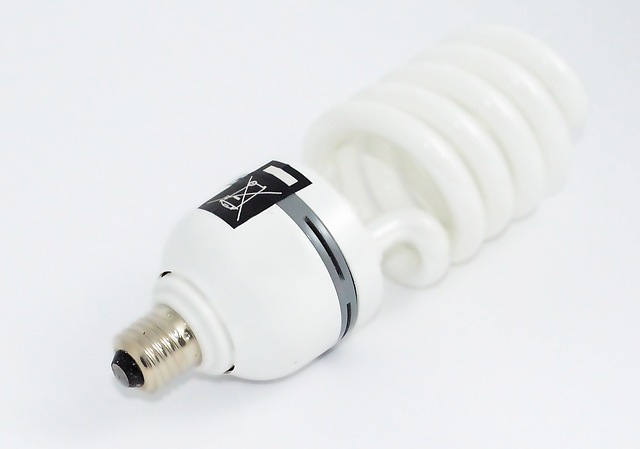 These fluorescent lights don’t cost much at all and are very well rated on sites like Amazon. My light arrived after about a week and it was incredibly easy to install in my little grow tent. I use the supplied hangers to hang it from the ceiling and popped the bulbs into place. Then I plugged it in and that was it. Setting it up couldn’t get any easier. Since my tent is small, I only put two tea plants underneath the fluorescent light. So far they’re growing really well, and I think I will actually be able to harvest some tea leaves in another month or two. I’m really excited about that. Currently I’m reading up on how to dry tea leaves and also how long to ferment them for the different types of tea. Actually, I shouldn’t say ferment. People use that word a lot, but actually you’re just oxidizing the leaves. This is what creates the different types of tea, from white tea to green tea to yellow to oolong tea to black tea to pu-erh tea. Personally, I want to start making just green tea and black tea and maybe some oolong tea since it’s right in the middle. The others are a bit difficult to make, though I am toying with the idea of harvesting the leaves when they’re very young and making some high-quality white tea or black tea, similar to golden monkey tea. We’ll see about that. I’m really looking forward to this first harvest and I hope it is a success. If it is, I’m seriously considering getting another grow tent and expanding my operation. Maybe I can even sell the tea and make the money back that I spent on the tent and the florescent light. We’ll see. Picture the scene: you’ve had a really rough day. You’re cradling a just-made cup of tea and your mind wanders. What will you feed the kids for dinner? When is that college deadline? Why is your co-worker so frustrating? All normal stuff. But I bet you don’t think about your cup in hand. 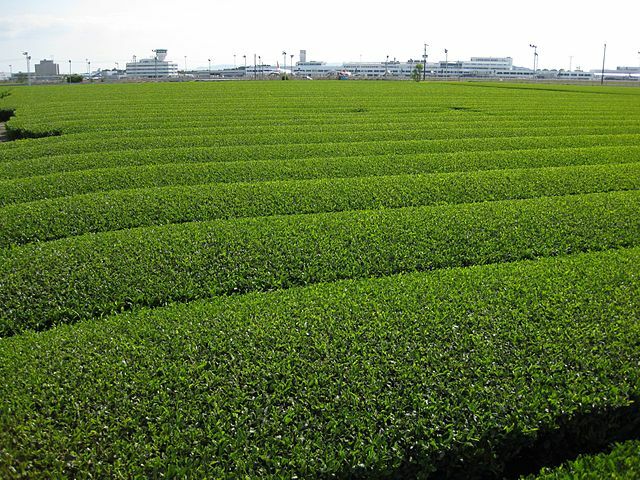 Yes, tea is grown in far off, exotic locations and you probably picked yours up in the supermarket. But, how did it get here? All tea initially came from China. Yes, believe it or not, this British-adopted beverage has been drank in the East for centuries. And so, technically, it’s only a relatively new product on British shores. There is a beautiful legend that tea was first discovered by an Emperor, around 200BC, when a leaf from the Camellia sinensis plant (that’s the tea plant to you and I) dropped into his hot water and he decided to drink it anyway. Whether this is true or not, one thing is for certain, tea was the national drink over 2,000 years before it arrived on British shores. It was first exported to Japan, where monks had tried and enjoyed the tea during educational and religious visits to China. Europe really only got a hold on tea in the 16/17th centuries and it was Portugal and Holland that first started exporting to Europe. Both countries had missionaries and traded with the East long before the UK. Due to the high prices of exporting, though, tea was very firmly only for the wealthy. and family from the merchants and traders returning from China who had seen its popularity there. Most people didn’t really know what to do with it and it didn’t really take off. However, a Royal wedding towards the end of the 1600s saw a British monarch marry a Portuguese princess who was practically obsessed with the stuff. She’d only be able to cope with the rubbish weather and food if she had her beloved brew. Thanks to the monopoly created by the East India Company, tea was a valuable commodity, but still too expensive for a lot of people to afford due to a whopping tax on the plant. This led to some sneaky pirating and smuggling. Fast forward to mid 18th Century and not only was the tax on tea slashed, but the East India Company was losing its grip on the trade. As they were the sole importers of tea, there wasn’t a great rush to get it from China to England and boats were often laden with other cargo. Other companies wanted to benefit from this popular product, and so the famous tea clipper was born. These ships were solely for the export of tea and could get the leaves home much quicker than the bulky old cargo ships. This had a massive knock-on effect, and as the East India Company was about to close its doors for the last time due to lack of revenue, someone had a genius idea. Instead of bartering, trading and essentially depending on China for tea, why don’t we grow our own? This was a seriously dangerous task – foreigners were only allowed in port cities in China and the tea plants were closely guarded. After all, they wouldn’t want to loose their most valuable source of income. Seeds and plants were stolen and smuggled out from China to be planted in India, the Company’s main headquarters. 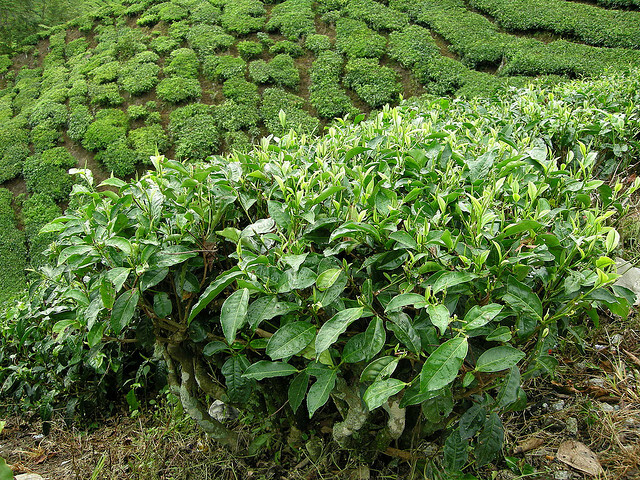 Early crops failed, due to their location and inexperienced workers who didn’t know how to deal with tea. 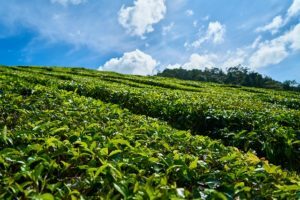 Chinese nationals were lured to India on the promise of big responsibility and even bigger salaries to help kick-start the tea empire outside China. By the end of the 1800s most of the tea drunk in Britain was from India. 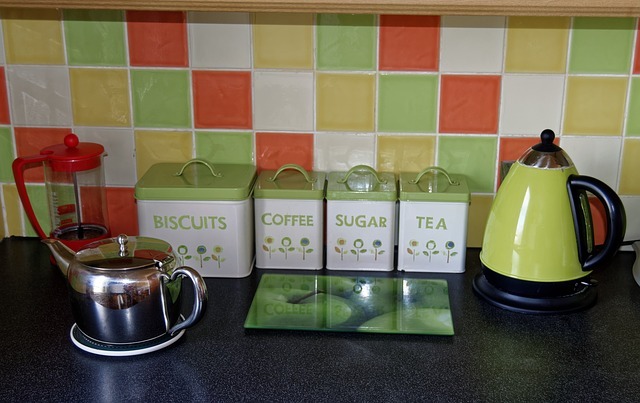 Today, British owned companies and brands are still at the forefront of tea production and exporting. For more on the history of tea, head to this webpage. We all have them, don’t we? Those friends who are constantly talking about their new healthy lifestyle and how they feel so much better all of a sudden. They try to convince you to take up the same stupid fad diet they’re on, because we won’t believe just how good we’ll feel once we’ve done it. Everything that was ever wrong with them is due to the food that we are still eating and we’re idiots for not following in their footsteps. There’s one problem: these friends are invariably huge. That’s right, they’re fat slobs. Or they’re ultra skinny. Point is, they’re unhealthy. They follow some fad diet and five months ago they were following some other fad diet. A few months from now it will be something new. They think they are living a healthy lifestyle, but they are not. They’re cutting out foods that our body needs because some idiot somewhere told them these foods are unhealthy. They’re replacing them with who knows what. All the while, they continue to eat all kinds of junk food and drink the unhealthiest possible drinks. You know what I’m talking about. They’re sipping on sodas and putting sugar in fruit juices and smoothies and so on. And of course, there is tea. We’ve all heard that tea is a major part of a healthy lifestyle. The type of tea differs from online health blog guru to online health blog guru. Some will tell you green tea is the healthiest, others will tell you, you should absolutely be drinking white tea. I’ve seen ones pushing oolong tea a lot recently. Then there are the ones pushing pu’er tea for whatever reason. The reality is, all teas are healthy. It doesn’t matter which variety of tea you drink, it is good for your health. The problem with this fat slob of a friend of yours who is pushing his latest fad diet and telling you how great he feels and how he started drinking tea, is that he is not really drinking tea. He’s probably buying some bottled sugar water with a slight tea flavor. Or maybe he is actually brewing the tea himself at home with a tea bag full of cheap, crappy leaves. Actually, leaves is the wrong word. You can’t really call the left-over dust and stems found inside most teabags tea leaves. Anyway, your fat friend is using these teabags, putting them in hot water for a minute or two, then pouring in 3 tablespoons of sugar. Maybe they’re adding milk, maybe not. It doesn’t really matter, since the sugar ruins at all. And when you spend the rest of the day drinking 15 Cokes, a few cups of tea-flavored sugar water are not going to make you skinny. These people will always remain fat and you really shouldn’t listen to them when it comes to health advice. But, you already knew that, didn’t you? If you want to be healthier, the best thing you can do is stick to unprocessed foods. Of course, some natural foods are less healthy than others. Red meat for example is not the healthiest thing around. Definitely eat some, though. It taste great and it’s actually good for you. But as they say, everything in moderation. Take it from me, I can tell you that even eating too many vegetables can be bad for you. If you eat gigantic portions of only vegetables, you will end up with diarrhea. You diet needs to be balanced. So, eat unprocessed foods and drink natural drinks. I spend most of my day drinking water and tea. I’ll switch it around and have a green tea one day, an oolong tea the next day, and a lovely black tea the third day. I’ll have some white tea, too. I won’t have flavored tea, because it’s really pointless and usually there are additives in it as well. Tea and water. That’s all you really need and if that’s all you drink, you are drinking very healthy. Just don’t put any sugar in any of that. 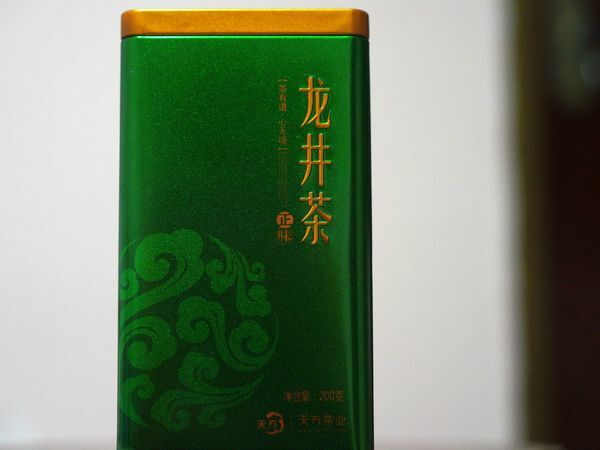 If you are looking for a healthy green tea, try Dragon Well tea from China.